Banana bread was the first thing I ever baked, by myself, from scratch. I baked a loaf every week for a couple of months, until my family got sick of it. 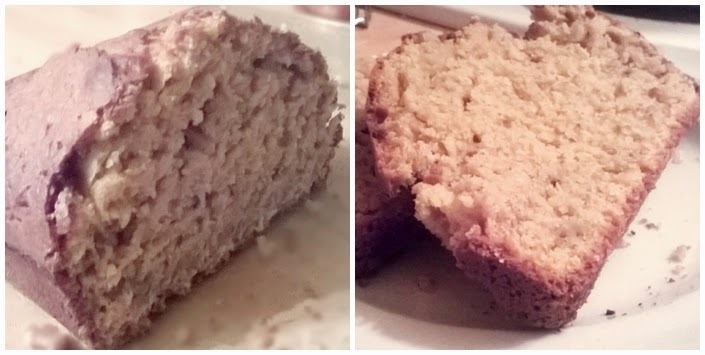 However, this week, I brought back the banana bread, with a twist that made it even more delicious. My mother had been pestering me for the past week about baking something using the pears she had bought (and not eaten due to the fact that she couldn't get a good grip on them because of her dentures, sorry Mum) a couple of weeks back. I spent an evening look for a recipe to use the pears in only to find mainly puddings rather than cakes, which wasn't what I was looking for. I thought back to my old favourite, the banana bread and wondered if by substituting some of the bananas for pears it would work as well. I can happily say it worked so perfectly, I surprised even myself! 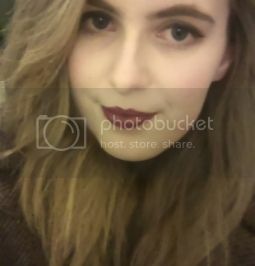 The pictures in this post are awful quality, I apologize for that. I honestly didn't think this would work as well as it did. My first taste of this bread made me sure that I had to share this recipe. This recipe makes two loaves but it's pretty easy to half the ingredients if you just want one. Happy baking! Preheat the oven to 180C. Grease two loaf tins with some butter and line the base with baking parchment. Chop up your bananas and pears into chunks and then mash them together. Mix the dry ingredients together in one bowl. Beat together the eggs, milk, butter and vanilla. Then add the pears and bananas. Pour the mixture into your tins and bake for an hour, or until your skewer/knife comes out clean. Transfer your bread to a wire rack and allow to cool. Enjoy! Tips: Make sure your pears are soft and ripe, you don't want chunks of pear in your bread! The cinnamon and ginger are very noticeable in the bread so if you would rather they weren't add one teaspoon of each, instead of two!